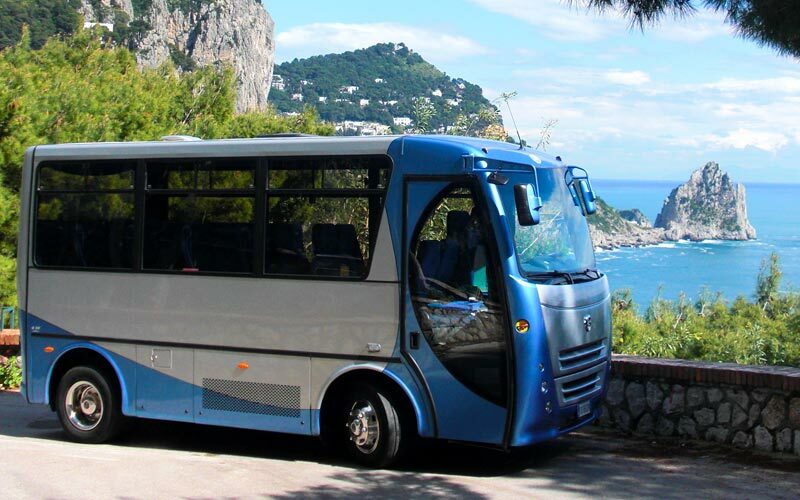 The Capri buses are minibus with about ten seats. They are an economical but still very efficient way to visit the island, the rides are very frequent and there are stops in all the places to visit. 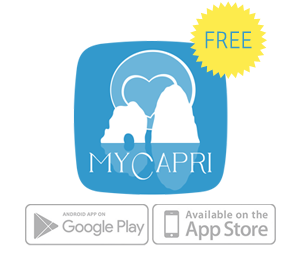 MyCapri can not guarantee the third-party schedules and services described and is in no way responsible for any variations. 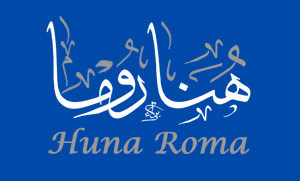 The data listed have the only purpose of information and promotion of tourism.